Bassetts Ice Cream is America’s oldest ice cream company. The company was started by my great-great-grandfather back in 1861 on a farm in Salem, New Jersey. He was one of the very first to start making ice cream commercially. Selling ice cream is fun! Almost everybody likes ice cream, and it is such a thrill to see a customer take a lick of their ice cream cone, do a double take, and say, "What kind of ice cream is this again? Bassetts, wow!" 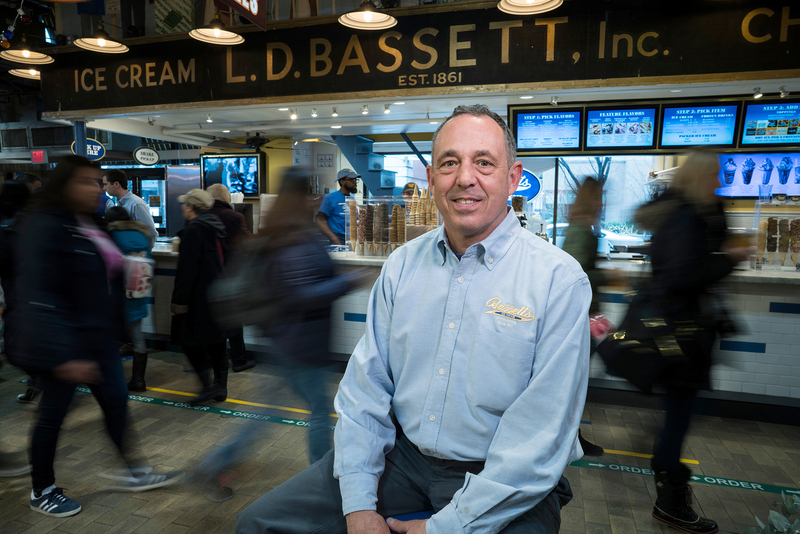 Now, we’re bringing it to customers across the globe – so we can say that Bassetts Ice Cream is truly world famous. Our international business comprises 20% of our total sales, and tariffs significantly impact our ability to sell products internationally. In September of 2016, we had our first conversations with a brother-sister team who had an interest in exporting our ice cream to Korea. Three months later, we shipped our first 40 foot container. Thanks to KORUS, we can ship our products into Korea without onerous tariffs, which helps us remain price competitive and has allowed Korea to quickly become a significant market for our ice cream. Conversely, in China, onerous tariffs amount to 30 percent of the cost of our product. Add in shipping costs, and it becomes very expensive to ship our product to the Chinese market. In the United States, we make the best products in the world. If we can compete fairly with other nations, free trade will greatly benefit American companies. Korus strongly benefits our business. Shipping our product into South Korea without onerous tariffs helps us remain price competitive.